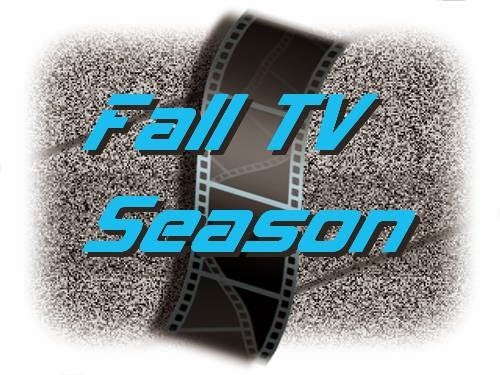 Below is the list (so far) of TV shows that have made the cut and is returning for the 2014-15 TV Season, getting another chance to keep fans happy while following the continuing exploits of your favorite stories, characters and situations. But keep in mind, as you get tired of something, or decide not to watch something because you'll catch it later, you can be impacting the livelihood of your favorite show. But then again, shows like Believe, Revolution, and others who plateau in story content/quality, well, they deserve cutting. If they weren't good enough to keep viewers locked in or coming to them, it's only a matter of time. If your favorite show isn't here, maybe it's either still on the bubble or on the cancelled TV series list.